On the morning of June 20th, Teresa Carlson, Vice President, Worldwide Public Sector, Amazon Web Services, will present a keynote focused on how public sector organizations are taking on the role of “builders” on behalf of citizens. Learn more about these speakers who will be joining us at the AWS Public Sector Summit and register if you haven’t already. See you soon! 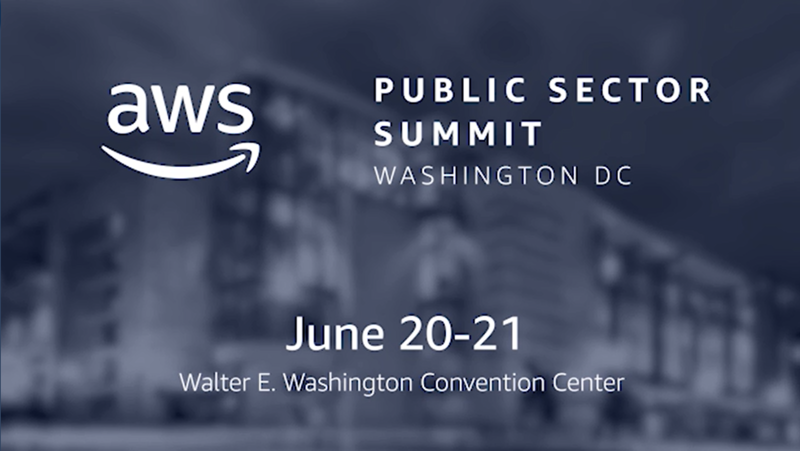 Join us for the AWS Public Sector Summit – Washington, DC on June 20-21, 2018. With over 100 breakout sessions led by visionaries, experts, and peers, you’ll take home new strategies and tactics for shaping culture, building new skillsets, saving costs, and achieving your mission. Don’t miss Deloitte’s session on “Debunking the Myth of Lift and Shift.” View the detailed agenda here. And hear more from Deloitte in this video.